A Windsor man wanted on a Canada-wide warrant was arrested in London following a spree of incidents. It began on Monday, April 15 around 5 a.m. when a man heard a car alarm in the area of his home on Hillcrest Avenue. When he went outside to inspect, he found a man by the shed in his backyard. 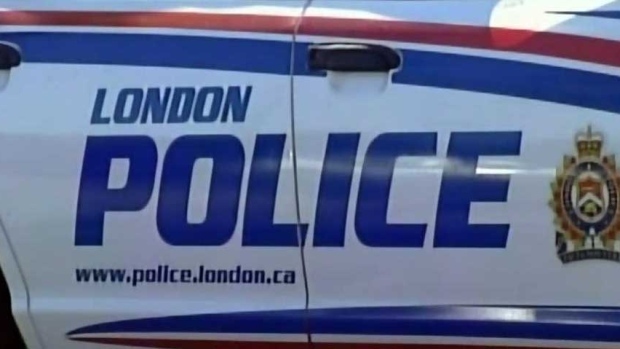 London police say the suspect threatened to stab the man and ran away. About two hours later, a woman on Kaladar Drive was approached by an unknown man demanding the keys to her car. She reported that he grabbed her by the wrist and had a knife in his hand, however when she screamed for help he ran away. A police canine unit located the suspect and he was taken into custody. It was then that police learned he was wanted on a nation-wide parole warrant. Jason Long, 25, of Windsor, is charged with armed robbery and uttering threats/death or bodily harm. The accused appeared in London court yesterday in relation to the charges. Anyone with information in relation to this incident is asked to call the London Police Service at (519) 661-5670 or Crime Stoppers at 1-800-222-TIPS (8477). Information can also be sent in online anonymously to www.londoncrimestoppers.com.